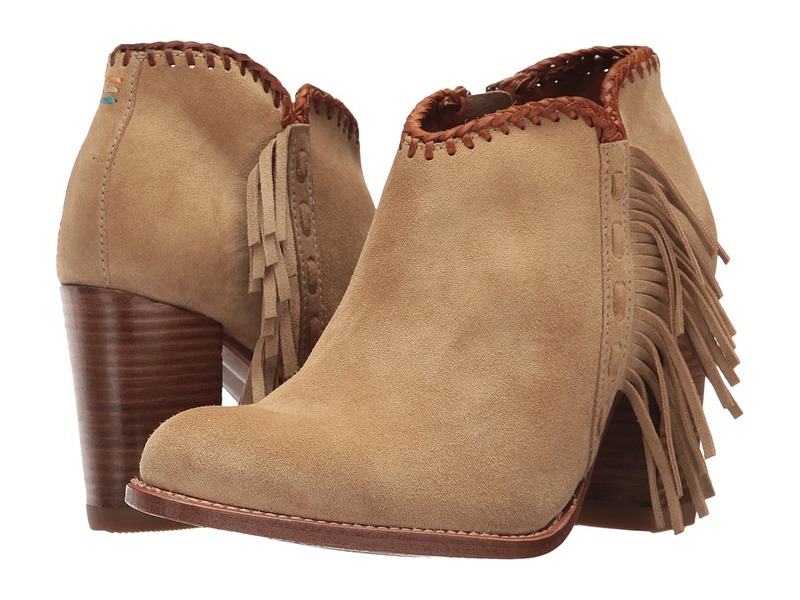 The Sollana bootie from Two24 by Ariat will add an exciting touch to every look! Premium woven leather upper is handcrafted by fifth-generation bootmakers in Spain. Features a removable leather harness accent with gold-tone metal hardware. Back zipper for easy on and off. Luxurious leather lining for a supremely comfortable next-to-skin feel. Resoleable Goodyear welt. Deluxe, layered Poron and cork insole for excellent underfoot comfort and support. Chic leather outsole with rubber forefoot and heel tap for superior slip resistance. Made in Spain. Measurements: Heel Height: 2 in Weight: 1 lb 1 oz Circumference: 11 1 2 in Shaft: 5 1 2 in Product measurements were taken using size 7.5, width M. Please note that measurements may vary by size. Weight of footwear is based on a single item, not a pair. 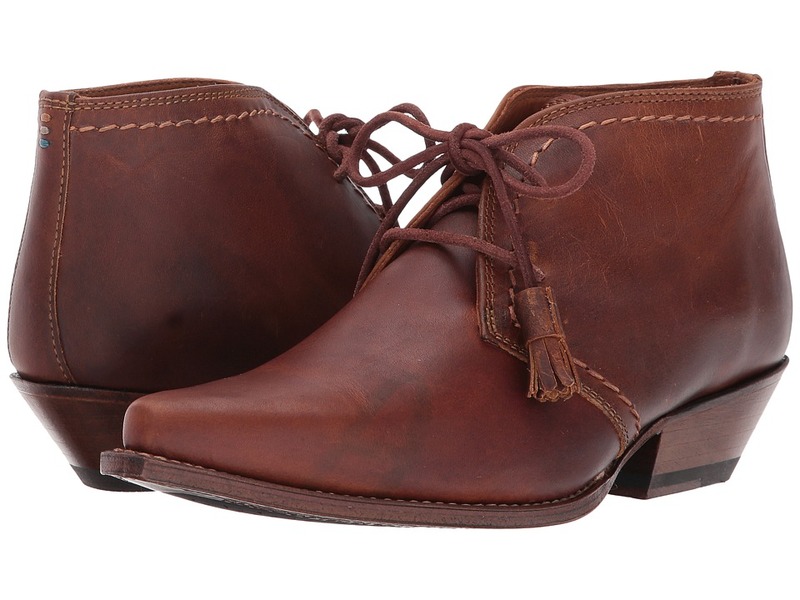 You will love the rich leather and streamlined look of the Bailen oxford from Two24 by Ariat. Please note that this style runs narrow at toe. The brand recommends ordering a 1/2 size up. Ex: If you are a size 7 order the 7.5 size. Heel loosens to a custom fit with wear. Premium leather upper is handcrafted by fifth-generation bootmakers in Spain. 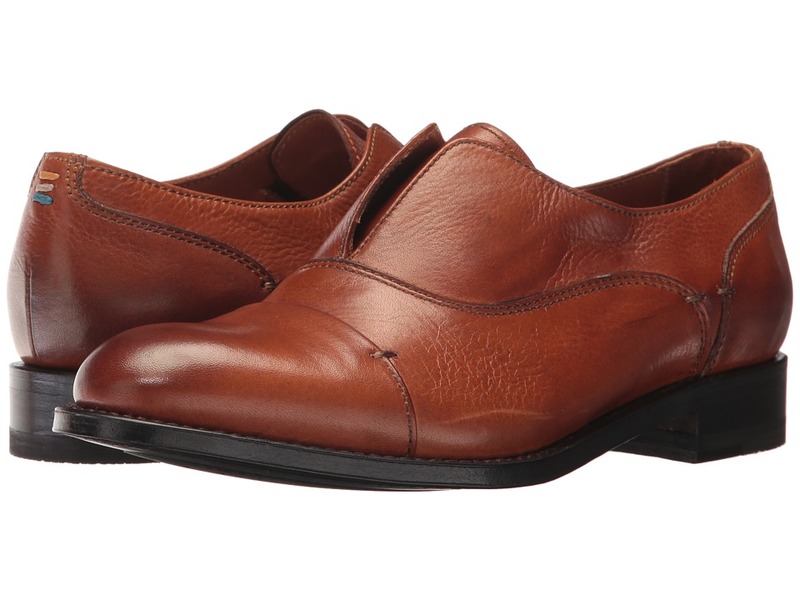 Laceless, cap-toe oxford with hidden gore for a clean look and convenient entry. Luxurious cow leather lining for a supremely comfortable next-to-skin feel. Resoleable Goodyear welt. Deluxe, layered Poron and cork insole for excellent underfoot comfort and support. Chic leather outsole with rubber forefoot and heel tap for superior slip resistance. Made in Spain. Measurements: Heel Height: 1 in Weight: 13 oz Product measurements were taken using size 8.5, width M. Please note that measurements may vary by size. Weight of footwear is based on a single item, not a pair. 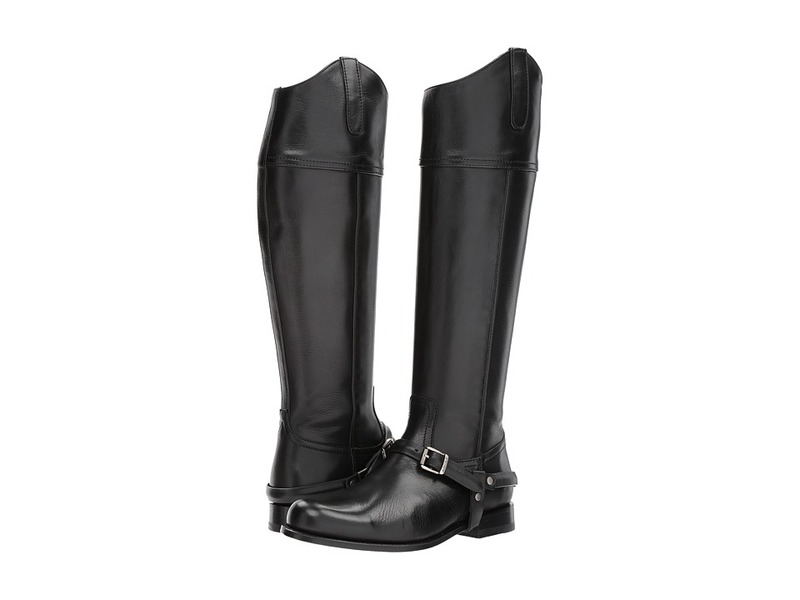 The rich leather style of the Serra bootie from Two24 by Ariat makes this perfect for both day and evening wear. Premium leather upper is handcrafted by fifth-generation bootmakers in Spain. 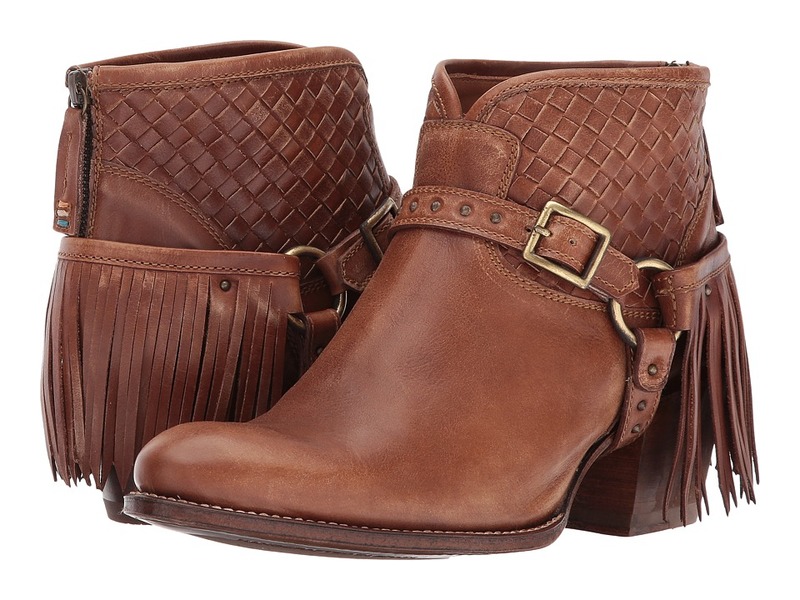 Features a removable leather harness accent with gold-tone hardware and beautiful leather fringe detailing. Luxurious leather lining for a supremely comfortable next-to-skin feel. Resoleable Goodyear welt. Deluxe, layered Poron and cork insole for excellent underfoot comfort and support. Chic leather outsole with rubber forefoot and heel tap for superior slip resistance. Made in Spain. Measurements: Heel Height: 2 in Weight: 1 lb 2 oz Circumference: 11 1 2 in Shaft: 5 1 2 in Product measurements were taken using size 8.5, width M. Please note that measurements may vary by size. Weight of footwear is based on a single item, not a pair. The Pamplona boot from Two24 by Ariat was handcrafted by fifth-generation bootmakers in Spain for an exquisitely beautiful style. Please note that this style runs narrow at toe. The brand suggests ordering a half size up. The heel loosens to a custom fit with wear. Premium leather upper for a luxurious feel. Inside full-length zipper closure for easy on and off. Resoleable Goodyear welt construction. Luxurious leather lining for a supremely comfortable next-to-skin feel. Deluxe, layered Poron&amp#174 and cork insole for exceptional comfort. Elegant leather outsole with rubber forefoot and heel tap for slip resistance. Imported. Measurements: Heel Height: 1 in Weight: 1 lb 7 oz Circumference: 15 in Shaft: 18 in Product measurements were taken using size 8, width M. Please note that measurements may vary by size. Weight of footwear is based on a single item, not a pair. 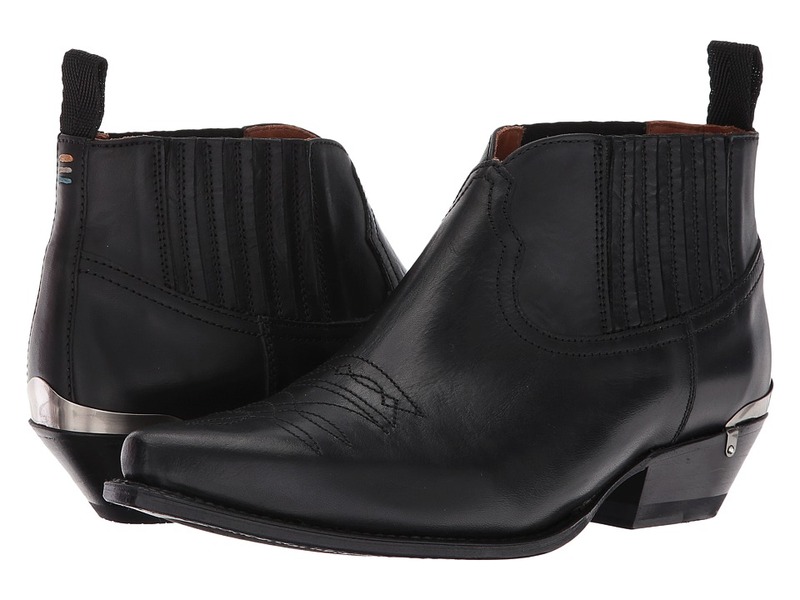 The Jalon bootie from Two24 by Ariat blends a traditional silhouette with modern Western accents for a truly timeless look. Premium leather upper is handcrafted by fifth-generation bootmakers in Spain. Features intricate stitching detail, a back pull loop, and side elastic panels for easy on and off. Luxurious leather lining for a supremely comfortable next-to-skin feel. Resoleable Goodyear welt. Silver-tone heel rand for an added Western touch. Deluxe, layered Poron and cork insole for excellent underfoot comfort and support. Chic leather outsole with rubber forefoot and heel tap for superior slip resistance. Made in Spain. Measurements: Heel Height: 1 in Weight: 14 oz Circumference: 11 in Shaft: 4 1 2 in Product measurements were taken using size 9, width M. Please note that measurements may vary by size. Weight of footwear is based on a single item, not a pair. Sashay all day in the playful Soria bootie! Premium suede upper is handcrafted by fifth-generation bootmakers in Spain. Features a woven leather lace collar. Side zipper for easy on and off. Luxurious leather lining for a supremely comfortable next-to-skin feel. Resoleable Goodyear welt. Deluxe, layered Poron and cork insole for excellent underfoot comfort and support. 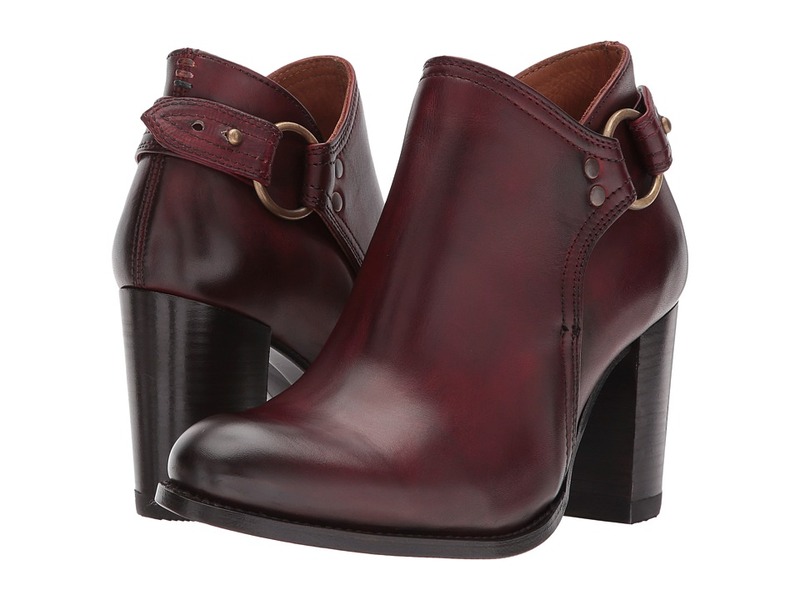 Stacked heel for moderate height. Chic leather outsole with rubber forefoot and heel tap for superior slip resistance. Made in Spain. Measurements: Heel Height: 3 in Weight: 1 lb Shaft: 5 in Product measurements were taken using size 8.5, width M. Please note that measurements may vary by size. Weight of footwear is based on a single item, not a pair. 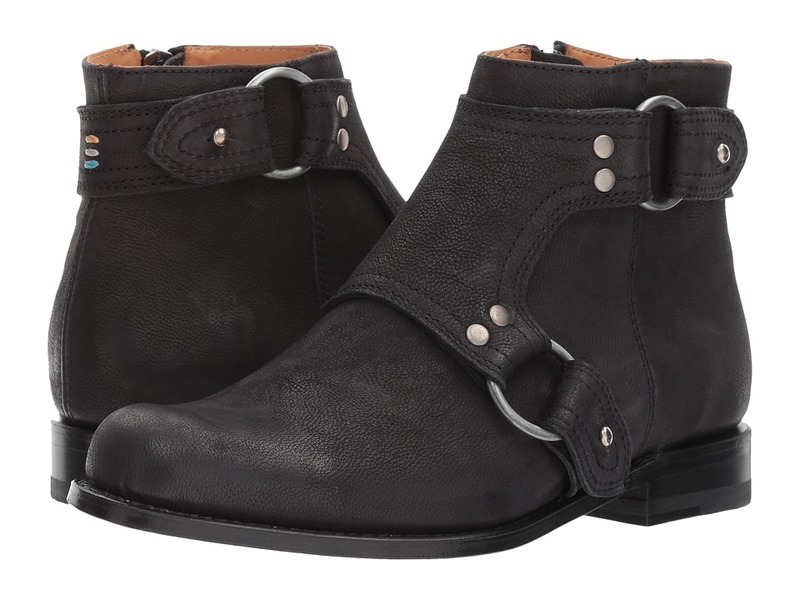 Enliven your everyday style with the rich leather look of the Javea bootie from Two24 by Ariat. Premium leather upper is handcrafted by fifth-generation bootmakers in Spain. Features intricate stitching detail and a lace-up design with tassel accents. Luxurious leather lining for a supremely comfortable next-to-skin feel. Resoleable Goodyear welt. Deluxe, layered Poron and cork insole for excellent underfoot comfort and support. Chic leather outsole with rubber forefoot and heel tap for superior slip resistance. Made in Spain. Measurements: Heel Height: 1 1 4 in Weight: 15 oz Shaft: 4 in Product measurements were taken using size 8, width M. Please note that measurements may vary by size. Weight of footwear is based on a single item, not a pair. 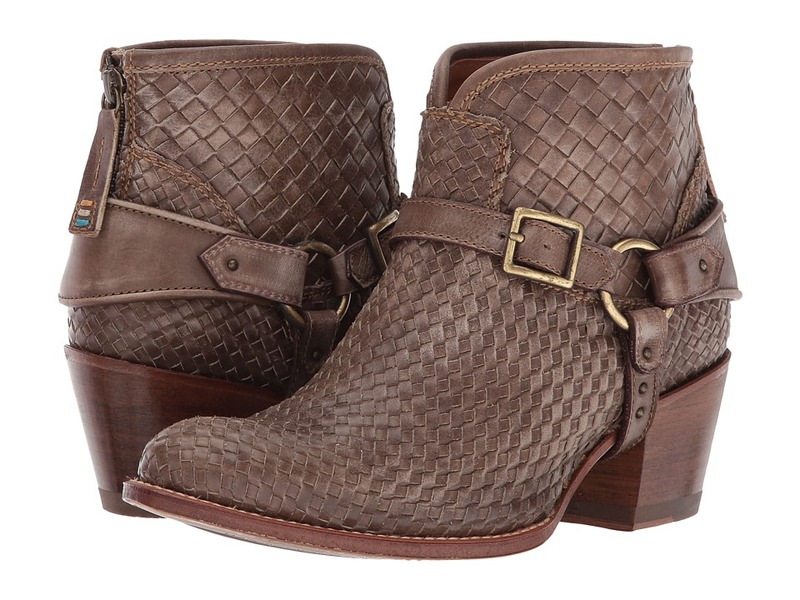 The urban-chic look of the Serena bootie will easily make this your go-to choice this season! Premium hand-finished full grain leather upper is crafted in Spain by fourth and fifth-generation shoemakers. Features an adjustable side clasp for a preferred fit. Leather lining for a luxurious feel. Integrated cork/rubber footbed that is layered to form to the foot for a customized fit and offer maximum support. Leather outsole with injected TPU for shock absorption and slip resistance. Made in Spain. Measurements: Heel Height: 3 in Weight: 1 lb Shaft: 5 in Product measurements were taken using size 8, width M. Please note that measurements may vary by size. Weight of footwear is based on a single item, not a pair. The Two24 by Ariat Paloma boot offers a polished yet relaxed look that will see you through busy festival weekends and laid-back road trips. Premium hand-finished full grain leather upper. Two metal harness accents for added style. Inside full length zipper closure for easy on and off. Features Ariat~s exclusive ATS Technology&amp#8482 for the ultimate combination of flexibility and cushioning. Integrated cork and rubber layer for added underfoot comfort and shock absorption. Almond toe shape. Shock-absorbent, slip-resistant TPU-injected leather outsole. Handcrafted in Spain. Measurements: Heel Height: 1 in Weight: 1 lb 1 oz Circumference: 10 1 2 in Shaft: 5 in Platform Height: 1 4 in Product measurements were taken using size 8, width M. Please note that measurements may vary by size. Weight of footwear is based on a single item, not a pair.